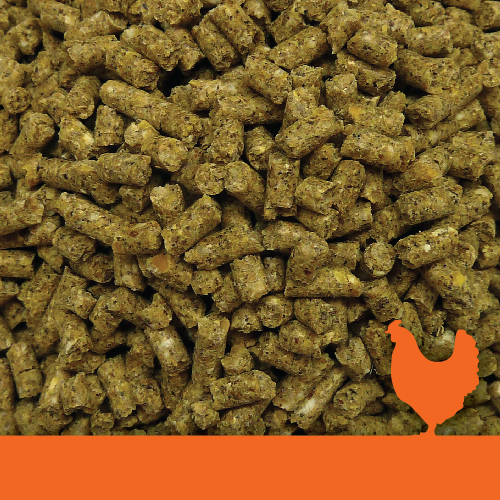 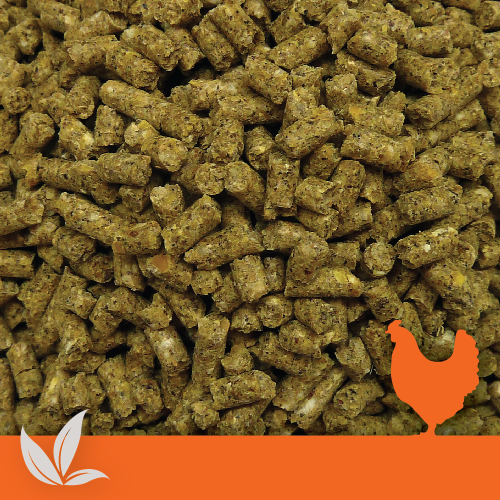 Denver Stock Feeds has been supplying premium feed to Poultry Farms for many years since 1999, and we continue to fulfil our mission to uphold New Zealand animal health and productivity, keeping it to an optimum. 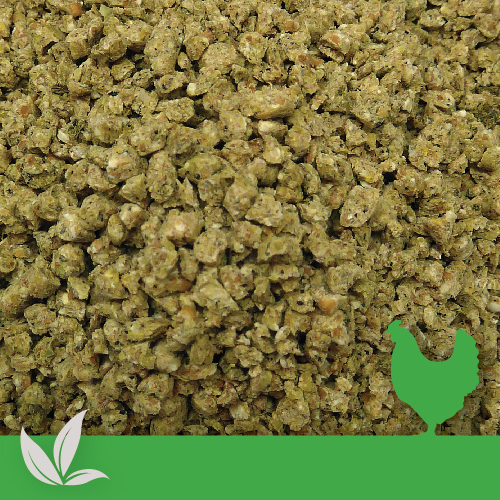 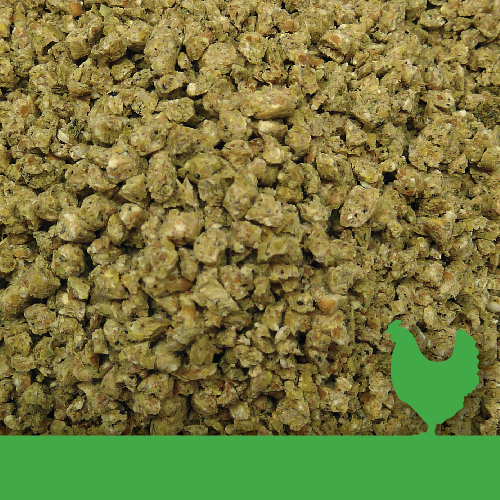 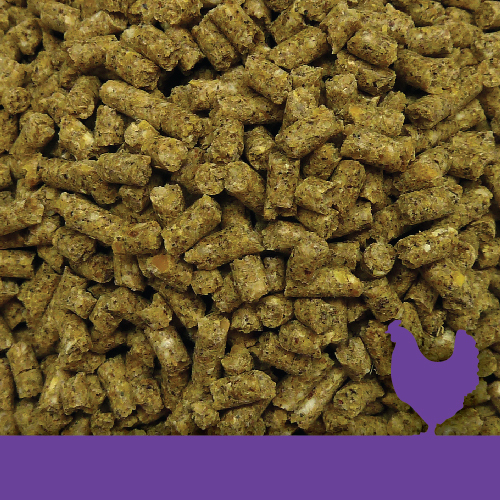 We recognise the importance of accuracy with diet formulations and of manufacturing quality feed to a high standard of precision and care. 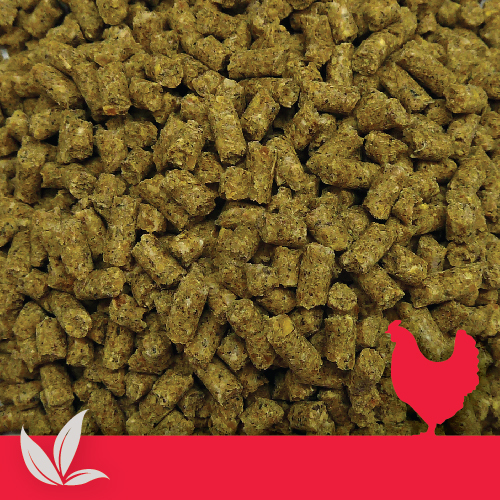 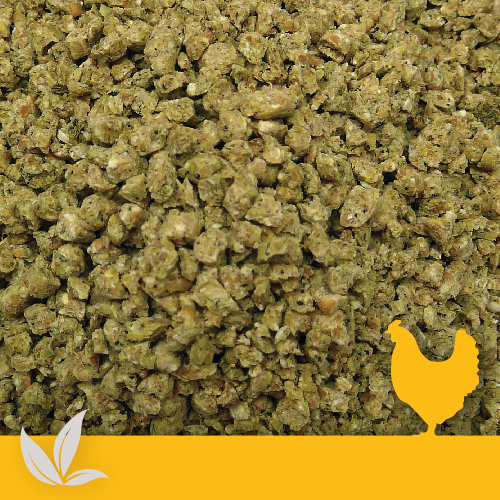 We have an experienced team of professional nutritionist who formulate our diets with the view to maximising growth potential in Chicken Broilers or maximising egg production in Laying Hens, and paramount is enhancing animal health and vitality throughout all stages of life. 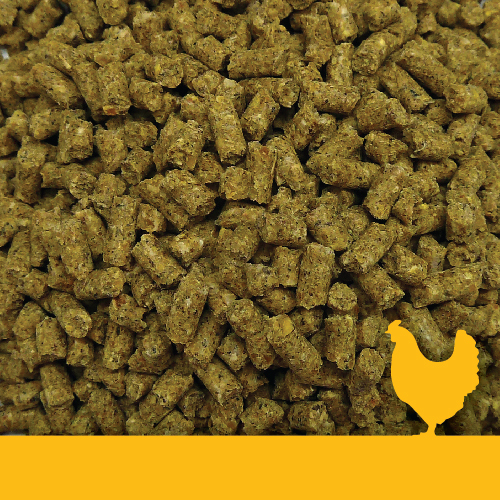 Contact us today to discuss your requirements and how we can work together.